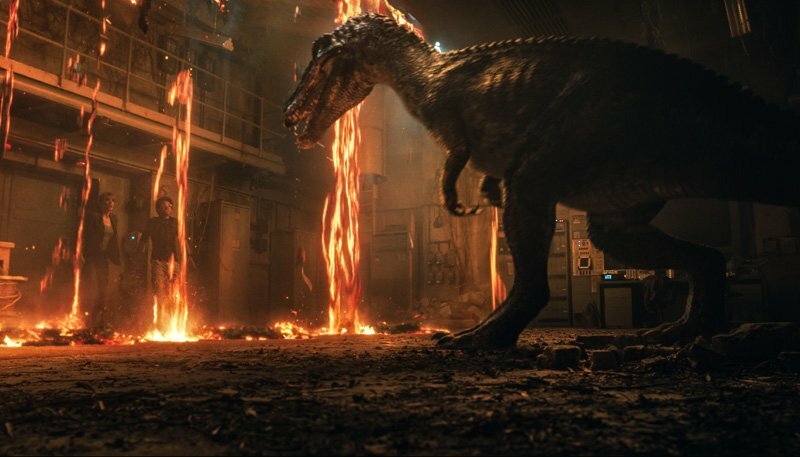 There’s about a month left until the highly-anticipated release of the Jurassic World sequel, Fallen Kingdom, and Universal Pictures has released a new teaser that shows the characters and dinos will not be contained to the island anymore, but will be traveling to a town nearby the infamous island. Check out the new spot in the player below! 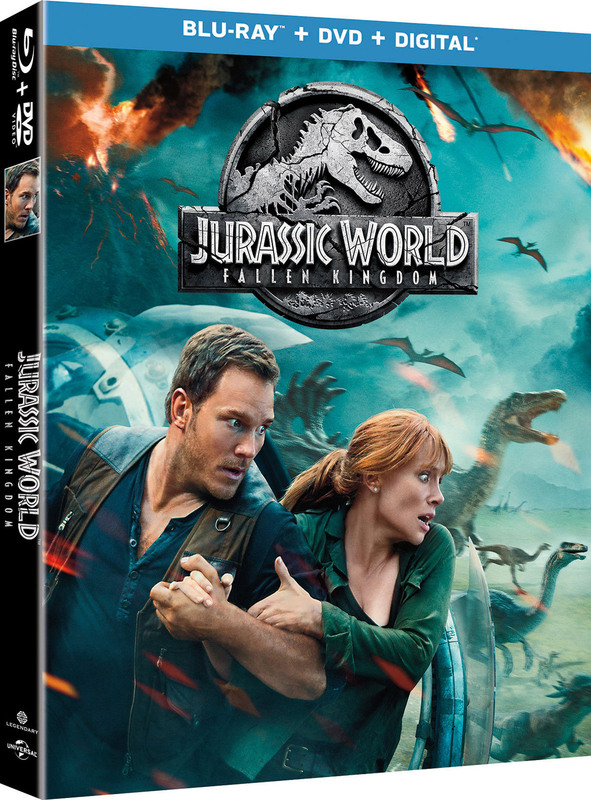 Underneath, you’ll also find “Jurassic Journals #4,” in which Chris Pratt interviews Assistant Script Supervisor, Kelly Krieg.